LEGO to the Science Museum! 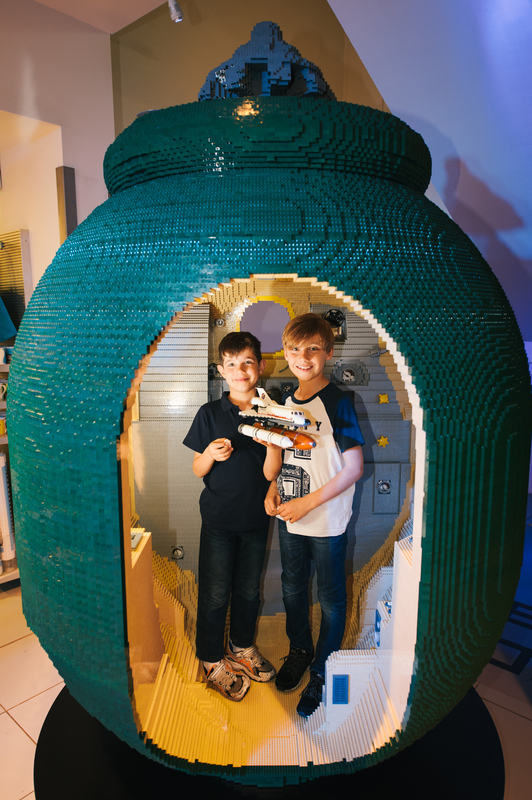 We teamed up with LEGO Master Builders to build a model of the Soyuz Capsule – a replica of the one Tim Peake will be using in December. The two-thirds size Soyuz took 650 hours to build and used over 150,000 LEGO bricks. Want to sit in it? 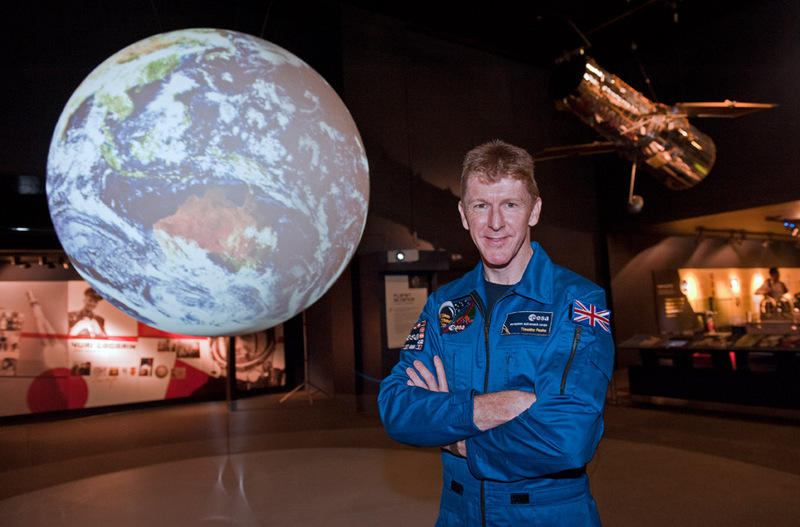 You have until March 2016 to visit the Science Museum in London and see it for yourself! The LEGO build is modelled on the Russian space craft which transports supplies to the International Space Station and is currently the only way for astronauts to travel to space. It has room for 3 people to ride in it. 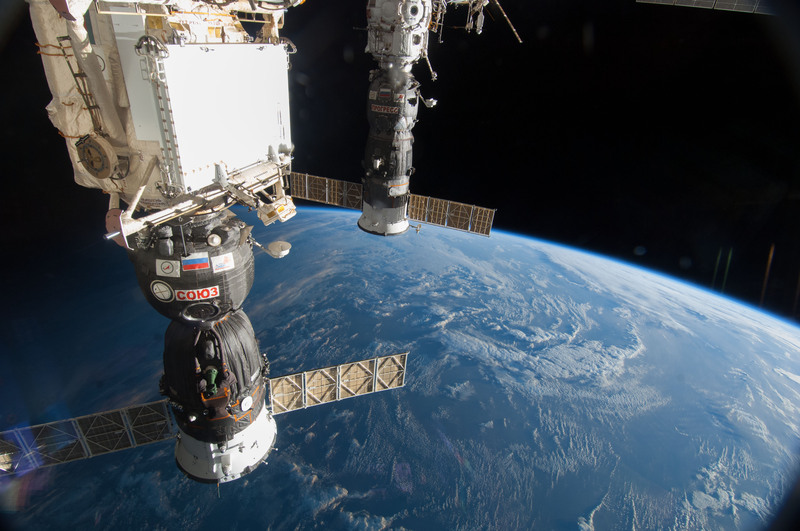 There is always at least one Soyuz attached to the ISS at all times, in case of emergencies. It is split into 2 parts; the Soyuz capsule and the Soyuz Rocket. The capsule sits on top of the rocket and is split again into 3 ‘modules’. The first part of the capsule is the Orbital Module, where crew members live while they’re in orbit. This is what is currently modelled by LEGO at the Science Museum. The second module of the capsule is called the Descent Module, where the crew members must sit when the Soyuz is launching to and from Earth. Finally, the third module is home to the life support systems (things like batteries, solar panels and steering engines). The Soyuz launches from Kazakhstan, south of Russia. After launch, the spacecraft separates and the rocket returns to Earth, with the capsule only taking 9 minutes to reach space and 6 hours to reach the space station. On the return to Earth the Soyuz drops through Earth’s atmosphere, slowing it down. The Soyuz will then use parachutes to slow down further and then fire small rocket engines to slow down closer to the ground. It lands back in Kazakhstan, nearly 4 hours after leaving the space station. Tim’s mission to the International Space Station, called ‘Principia’, will use the unique environment of space to run experiments as well as try out new technologies for future human exploration missions. Tim will be the first British ESA astronaut to visit the Space Station where he will spend five months as part of the international crew. Find out more on the Principia website.